Junglee performed decently on its first 3 days at the box office and earned 13.85 Cr India Net. Here is Junglee 4th day box office collection and Occupancy. 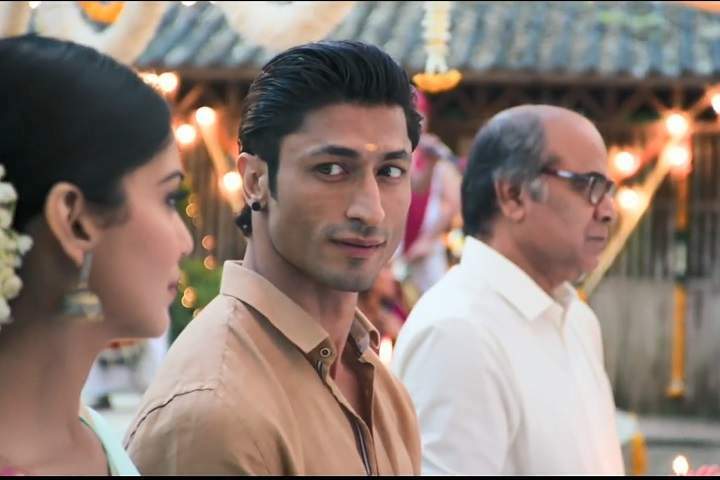 Junglee had an overall 13%-15% on its 1st Monday, 1st April 2019. Junglee earned 2.40 Cr on its fourth day. This film is directed by Chuck Russell and produced by Vineet Jain, Priti Shahani under the banner of Junglee Pictures.